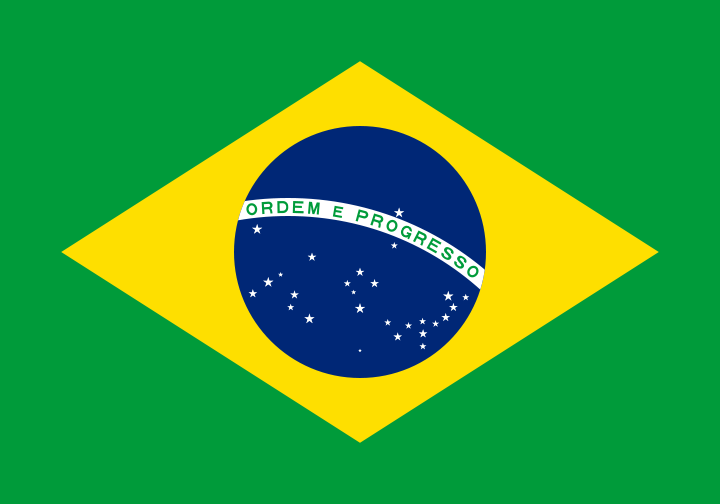 A federal judge deemed Brazil‚Äôs ban on marijuana unconstitutional in a drug trafficking case. Some say could pave the way to reform. He also noted the widespread acceptance of other recreational drugs like alcohol and tobacco. Although the Ministry of Health lists THC as a banned substance, Maciel determined that the Ministry should be required to provide justification, which it so far has not. The ruling does not change Brazilian law. However, Jurandir Soares de Carvalho Junior, the lawyer of the defendant, said it sets a precedent for discussing reform. Maciel made the ruling last October, but the case has recently caused a stir among the legal community and has been placed in appeal by the Federal Court of Justice. The case ended in the acquittal of the defendant, who had been caught with 46 grams of marijuana packaged for sale. According to¬†data¬†collected in 2009, drug traffickers represent the second largest group of prisoners in Brazil, second only to those sentenced for armed robbery. And despite growing support for reform, Brazilian lawmakers¬†toughened¬†drug trafficking penalties in response to¬†Uruguay legalizing marijuana¬†last mont.